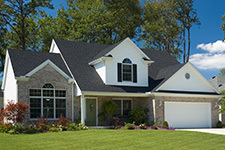 Castle Rock Property Management, Castle Rock Property Managers, Castle Rock, CO Property Management Companies. 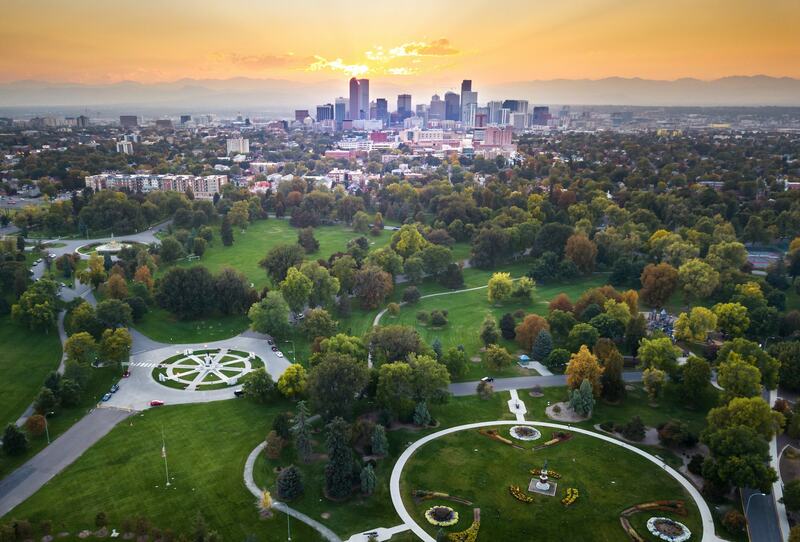 We offer a full range of property management services in Denver and surrounding areas, tailored to you as an investor, homeowner, or landlord. We have an extensive portfolio of single family homes, townhouses, condos, and apartments in the Denver area. Marketing is key to successful rentals. We use ShowMojo.com to syndicate your Properties to all the right websites; as well as take professional quality photos and manage the listings to ensure they are fresh and relevant. We do ongoing market analysis for each property we manage to maximize your return on investment. We make sure you get paid on time, every time. You no longer have to worry about collecting rents because we take care of everything by providing multiple options on how/where tenants can pay rent as well as managing accounts to avoid delinquencies and evictions wherever possible. We have a full maintenance department to provide daily service, manage unit turns and improvements as well as conduct detailed inspections upon move-in and move-out that provide documentation of the property’s condition. We do our best to ensure all maintenance issues are addressed in a timely and professional manner. In the unfortunate event that a tenant needs to be evicted from your rental, we partner with our lawyers to provide a swift and orderly action to ensure your investment is protected for the long term. We now serve all major Denver Suburbs. Click Here to learn more about each area below. You will be directed to an externally managed website.